A Gunnison favorite for 48 years! Family owned and operated with great food and service. Proudly serving homemade pizza, burgers, salads, sandwiches and Italian specialties. Beer and Wine and Kids' menu. Dine in, take out or delivery. Open 7 days a week. Voted People's Choice for Best Restaurant, Pizza, Sandwich and Salad! What happens when you crave barbecue? You go to the best place in town! 5 B's BBQ is your ultimate destination for a barbecue-style dining experience you must not miss in Gunnison, CO. Comfortable indoor and outdoor seating make it the perfect place to linger over tasty burgers, light meals, or beer on tap! Let us satisfy your cravings and fill your rumbling tummies while you enjoy the goodness of our freshly made dishes every day. Come enjoy our patio this summer! Open 7 days a week for lunch and dinner El Paraiso serves fresh, quality Mexican food at a reasonable price. Come in and enjoy our margaritas, fish tacos and traditional Mexican food. Locations in CB and Gunnison. Pappy’s is the only restaurant overlooking Blue Mesa Reservoir. Located at Elk Creek Marina, 16 miles West on Hwy. 50. Casual dining, open mid-May through mid-September, Thursday – Monday, 11am – 9pm. Closed: Tuesdays and Wednesdays. 970-641-0403. Hogwood BBQ is Crested Butte's purveyor of artisan orchard-wood smoked meats and elevated sides. Chef/ owner Michael Marsee is very passionate about delivering the best quality and service. Hogwood BBQ is available for onsite catering and drop-off barbecue. 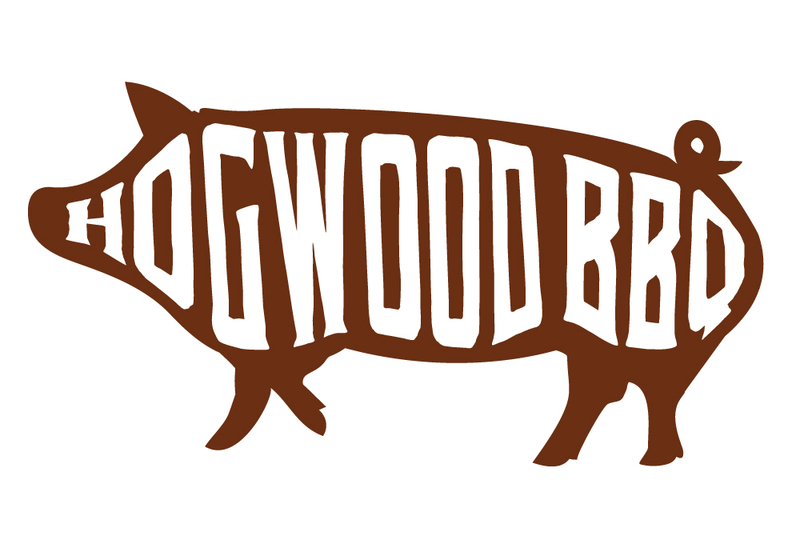 Call or email now to reserve Hogwood BBQ for your next event. Gunnison’s favorite restaurant… just ask the people of Gunnison, they voted it the Best Restaurant and Chef. Pasta, seafood, veal, steaks, creative nightly specials. Watch your meal being prepared in the open kitchen or dine on the heated patio overlooking the Gunnison River. Dinner nightly.